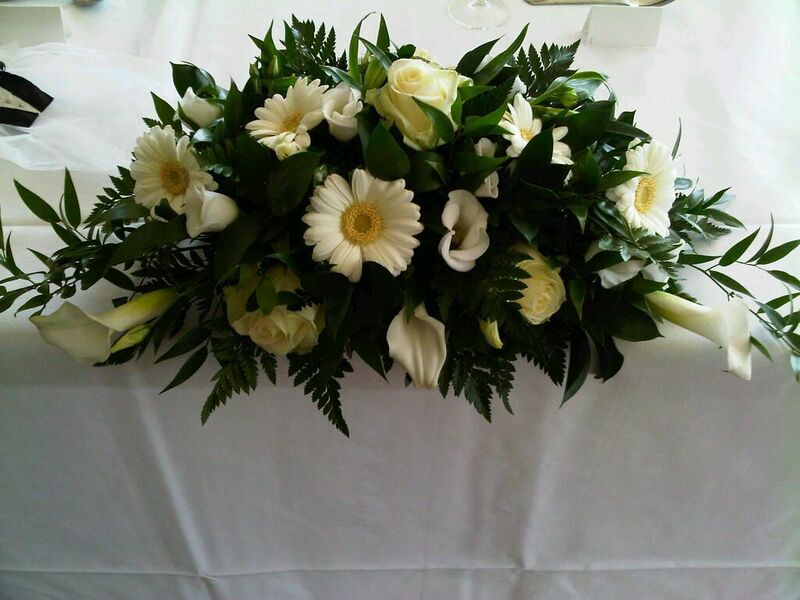 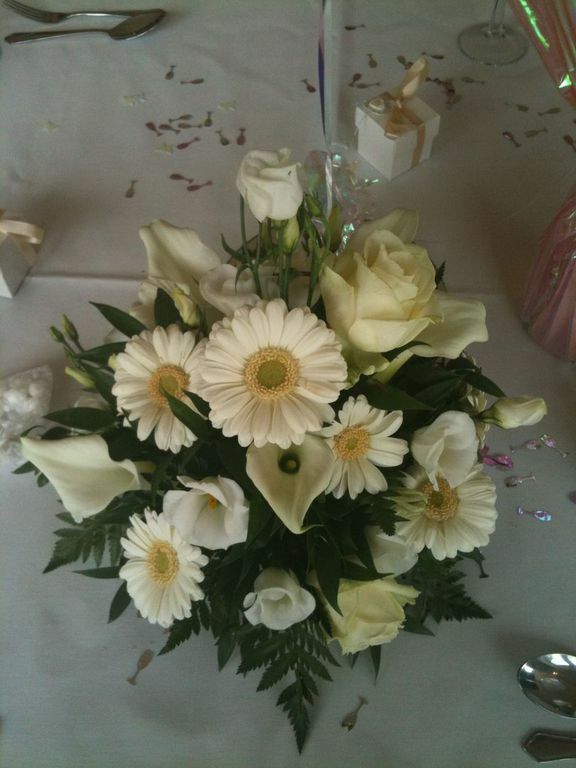 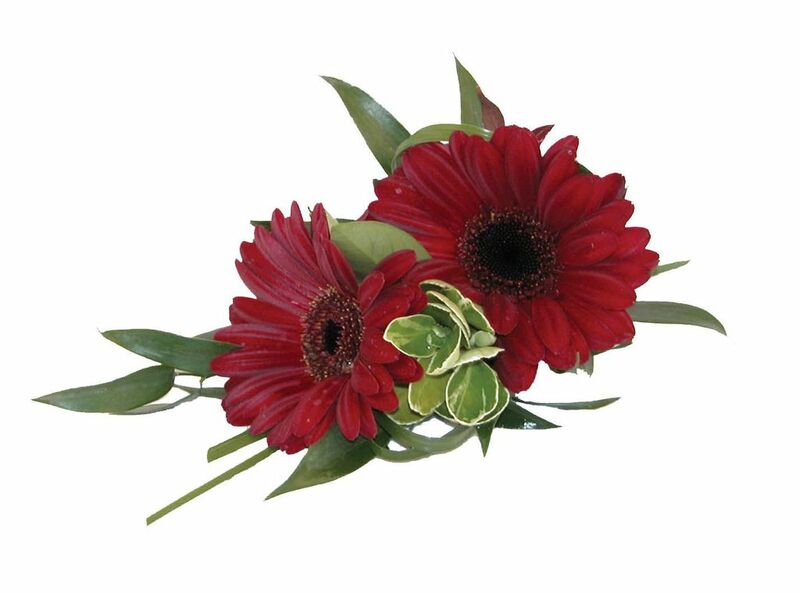 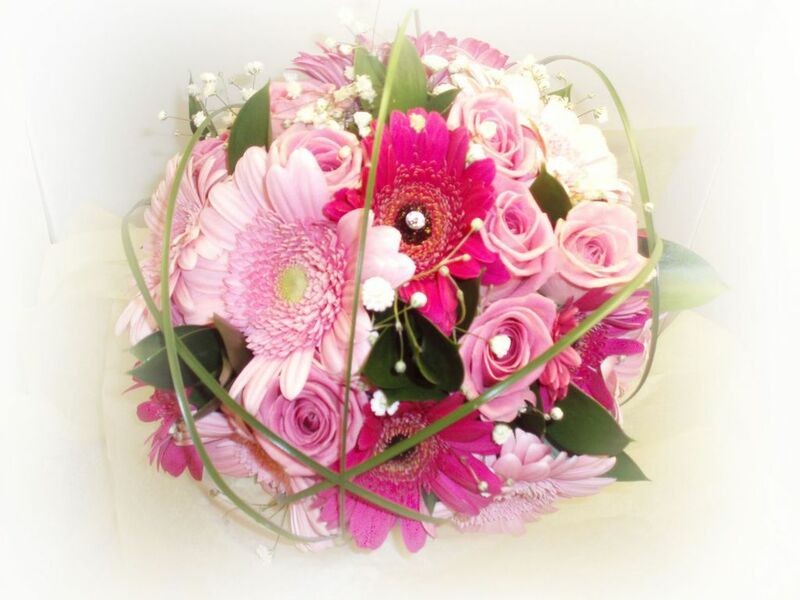 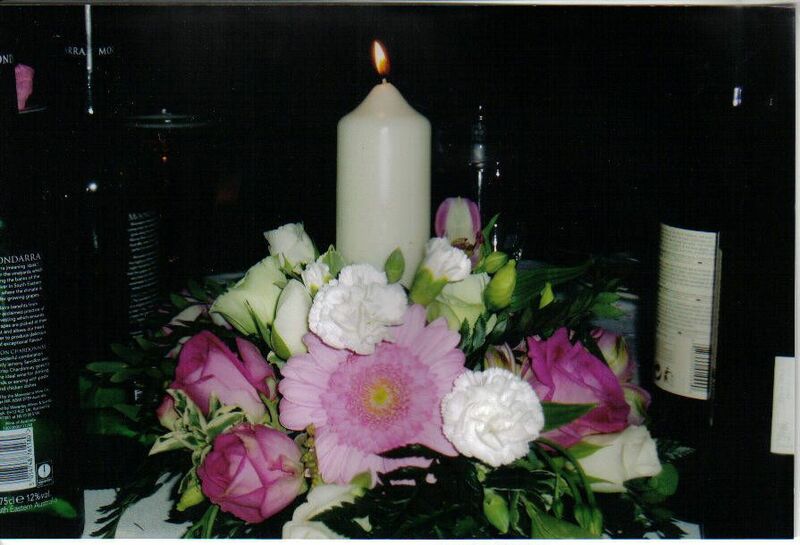 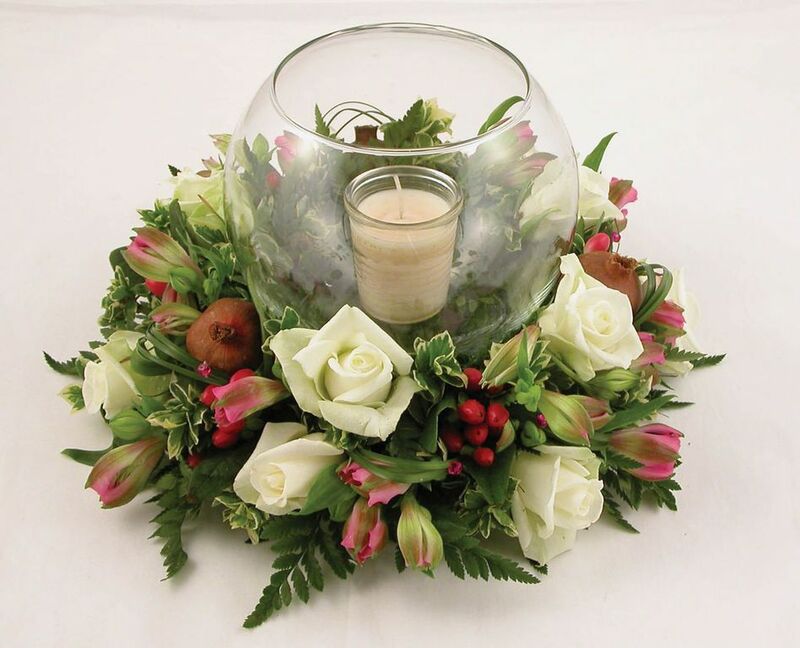 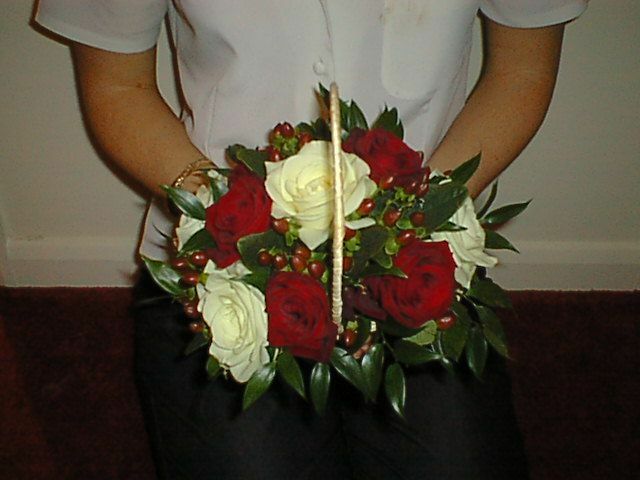 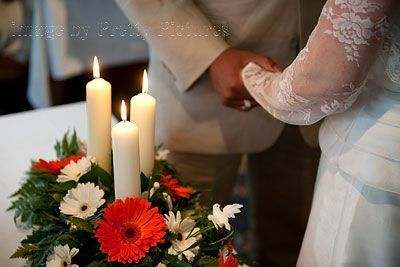 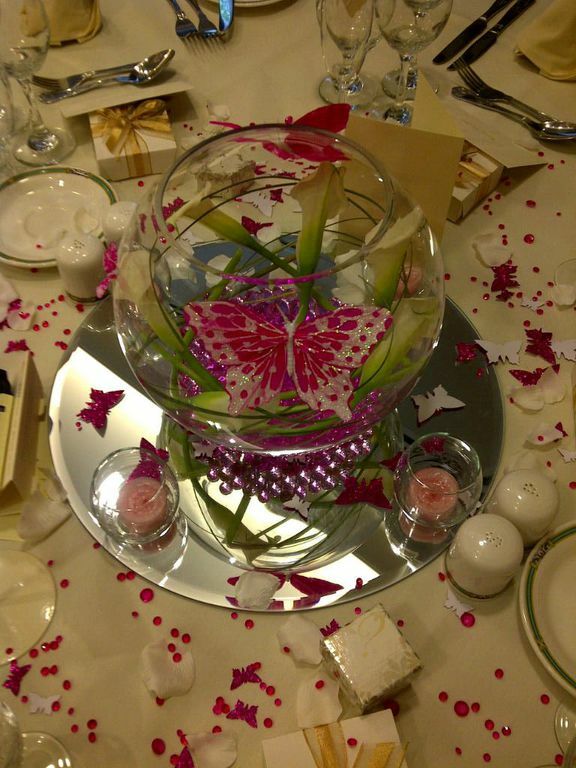 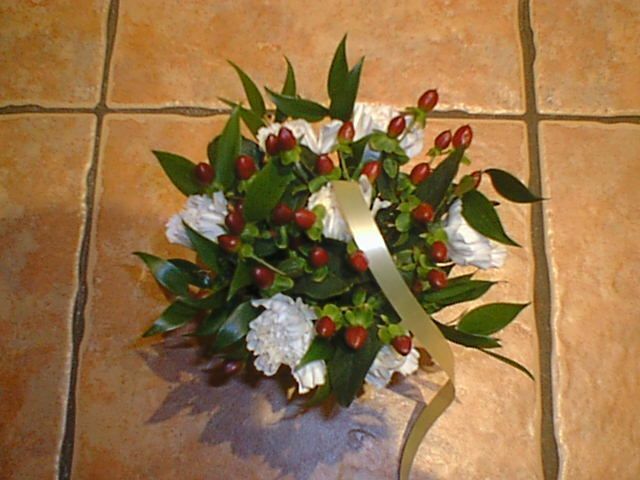 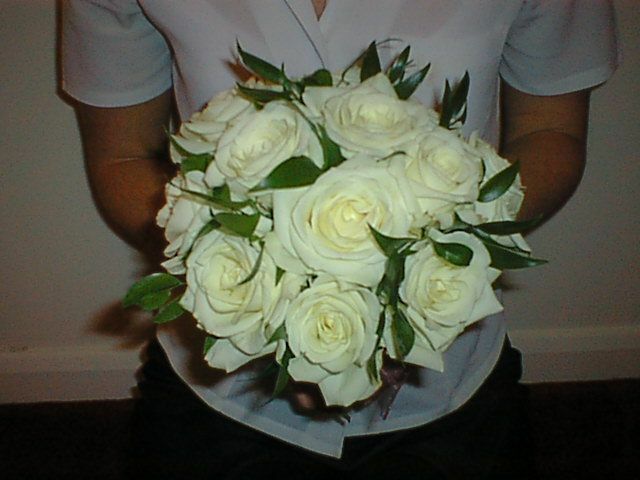 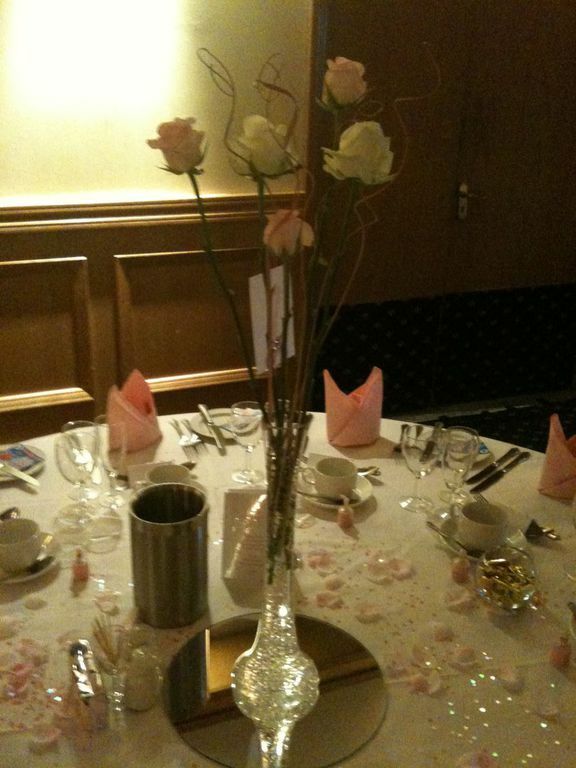 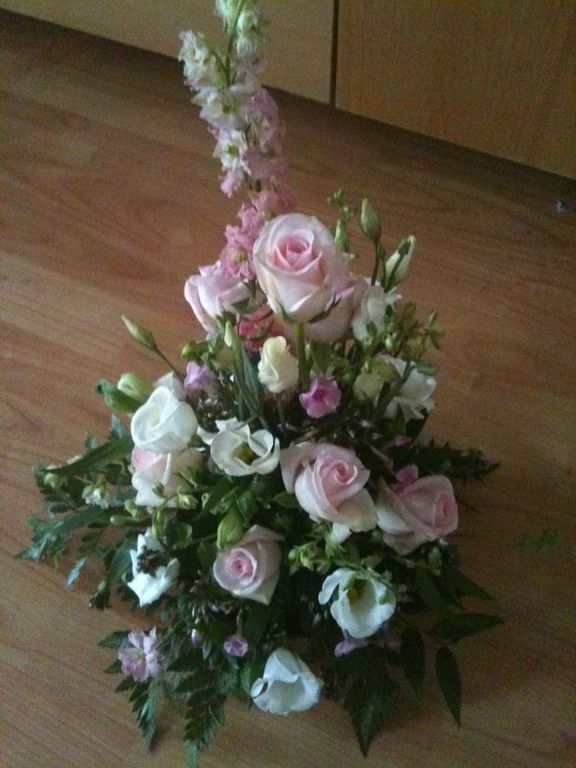 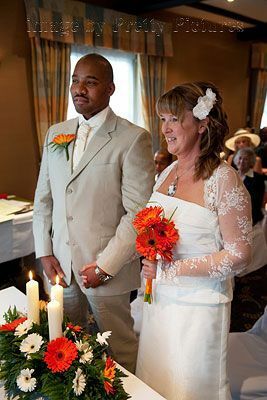 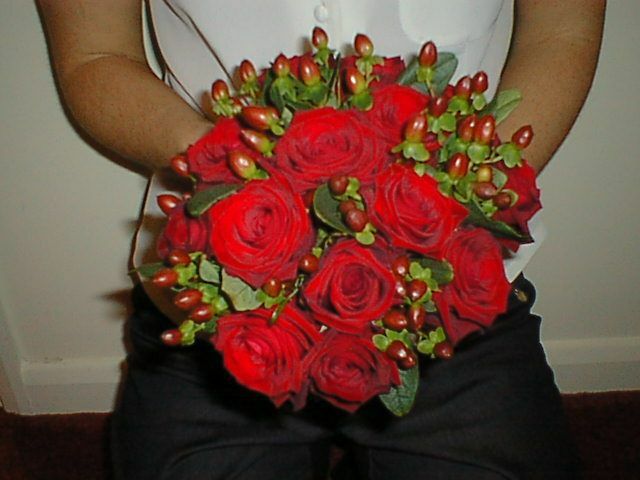 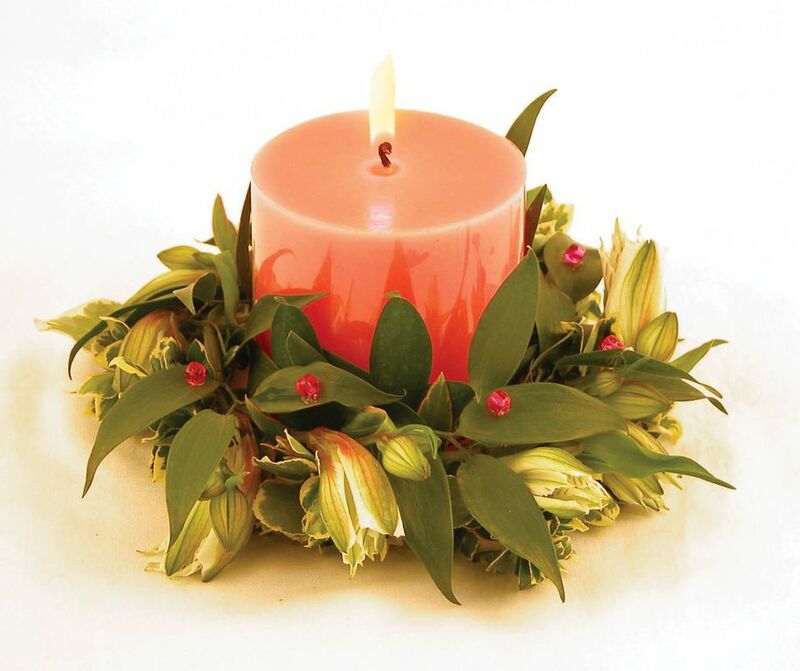 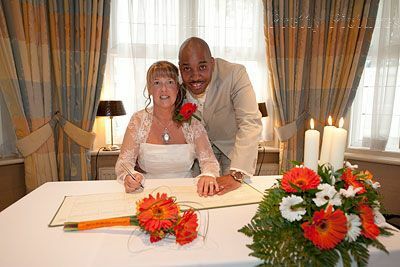 Opal Passions - Wedding Flowers, Slough, Berkshire. 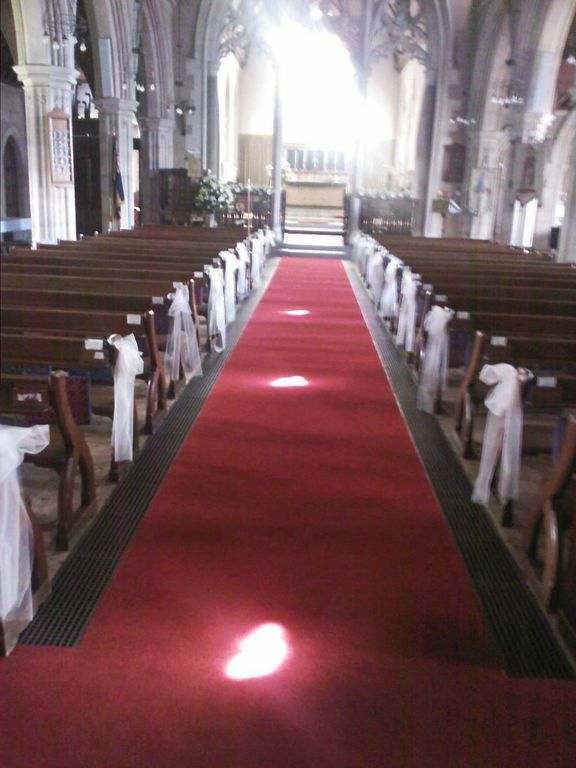 Press play twice on the slideshow below to view some of our work. 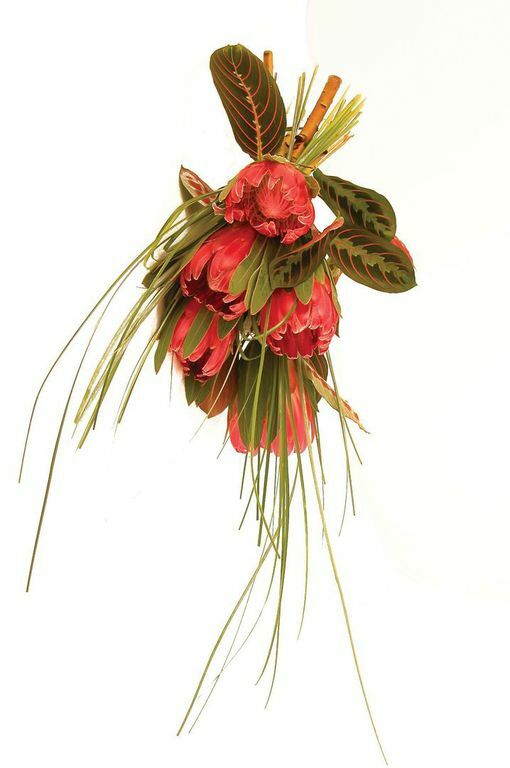 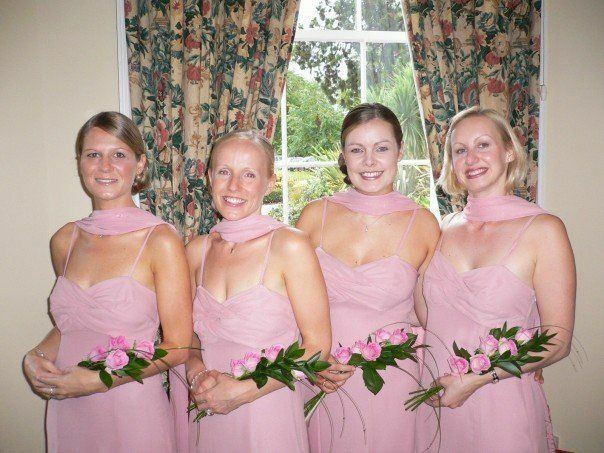 Flowers play a huge part in wedding day plans, and are not only used to accesorise bridal party dressware, but also to dress the venue and set the scene for the day. 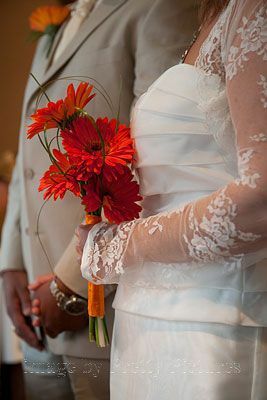 Flowers are symbols of love and romance, and as such should be carefully chosen with the colour, mood and theme of your wedding in mind. 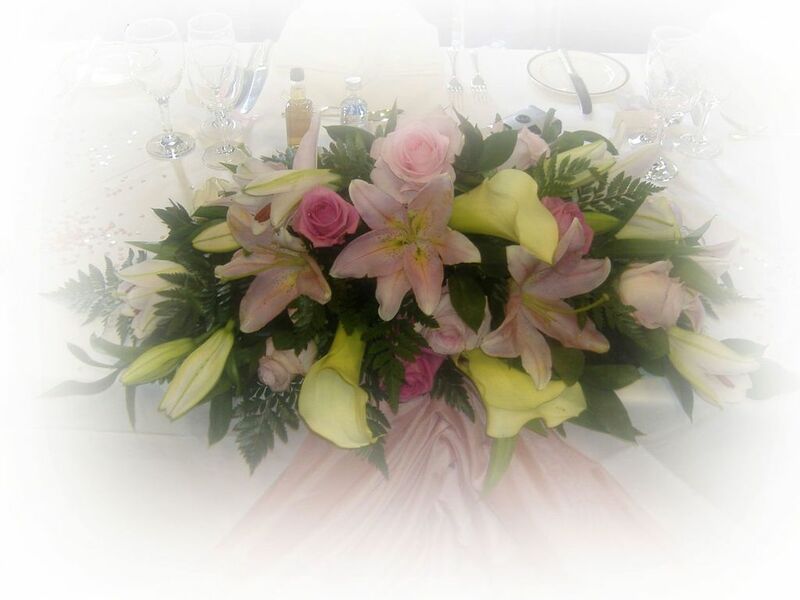 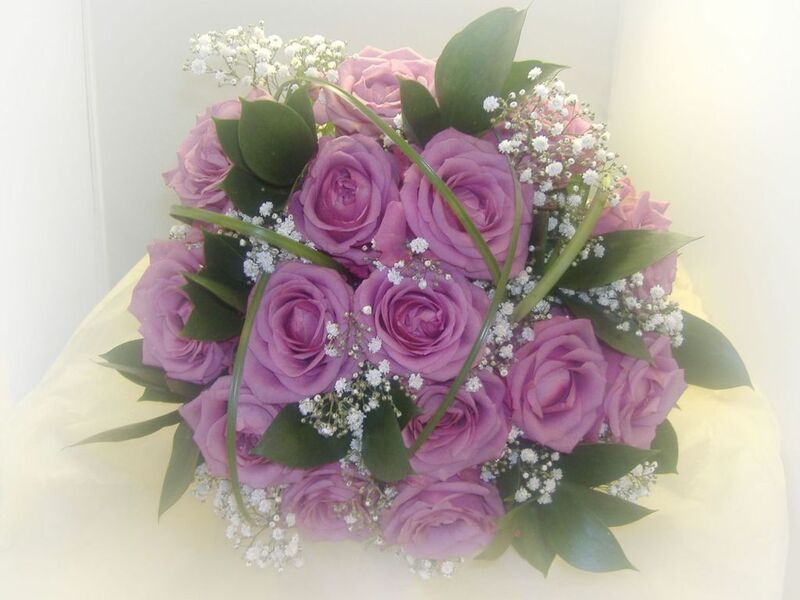 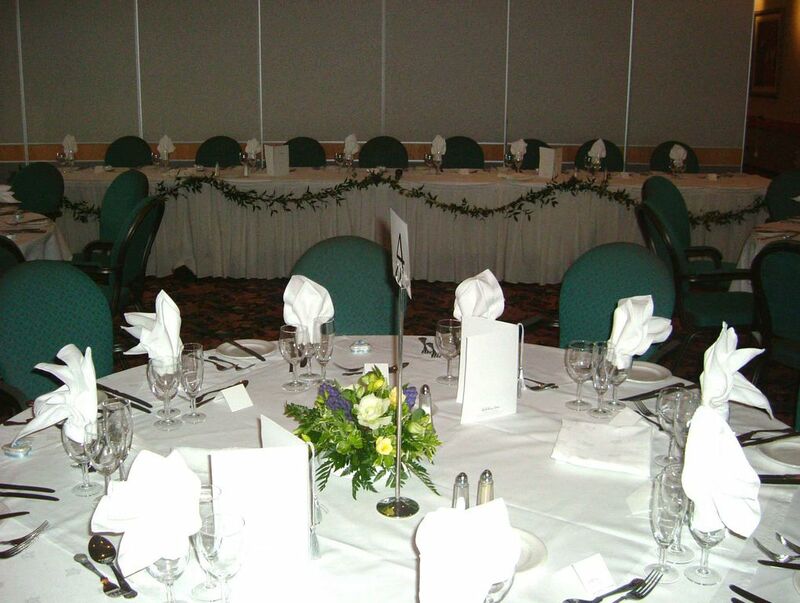 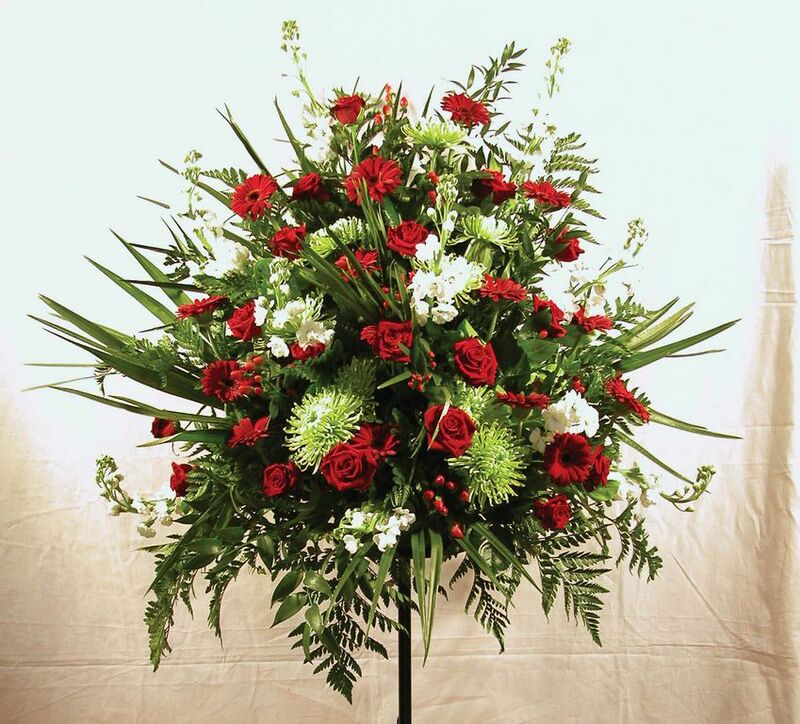 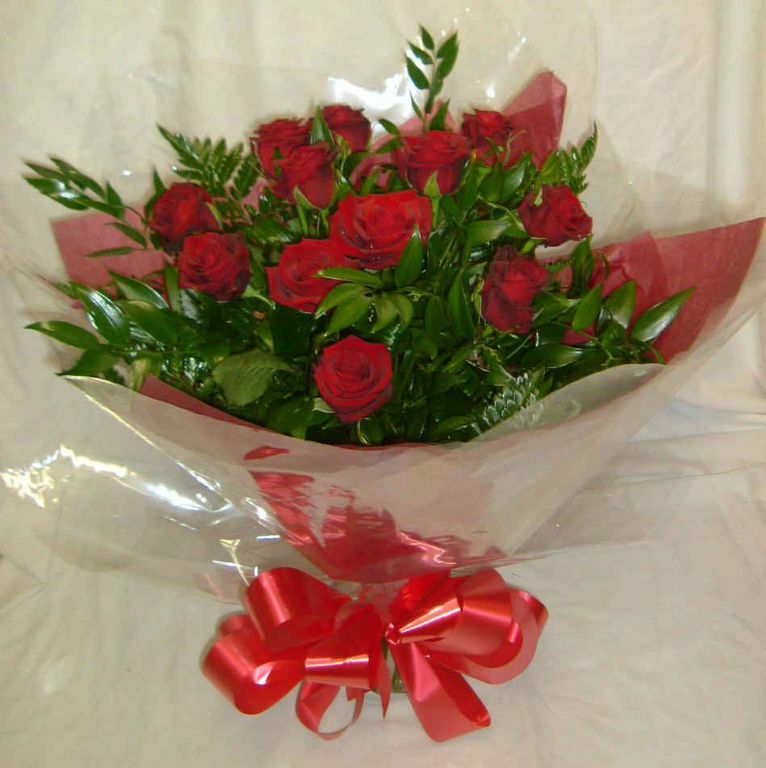 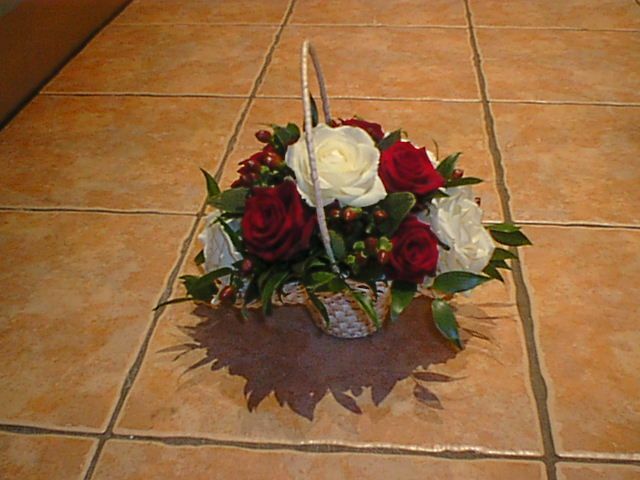 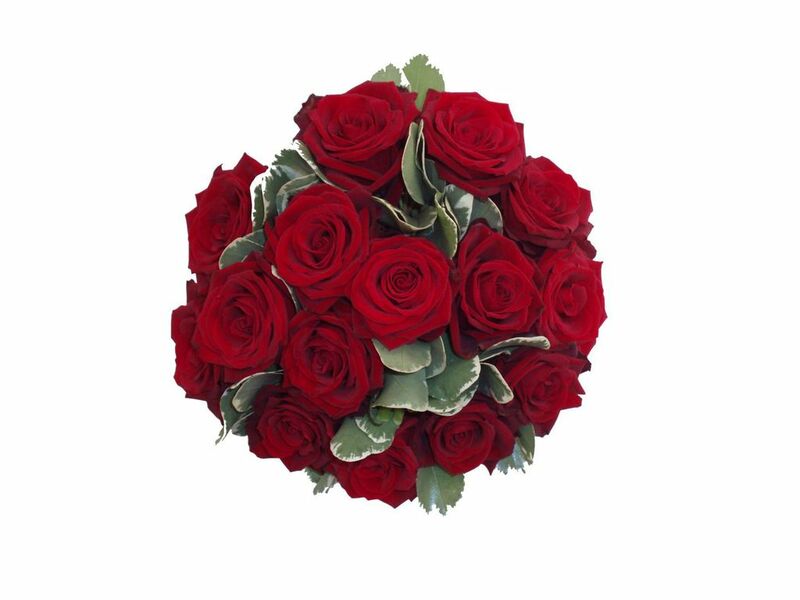 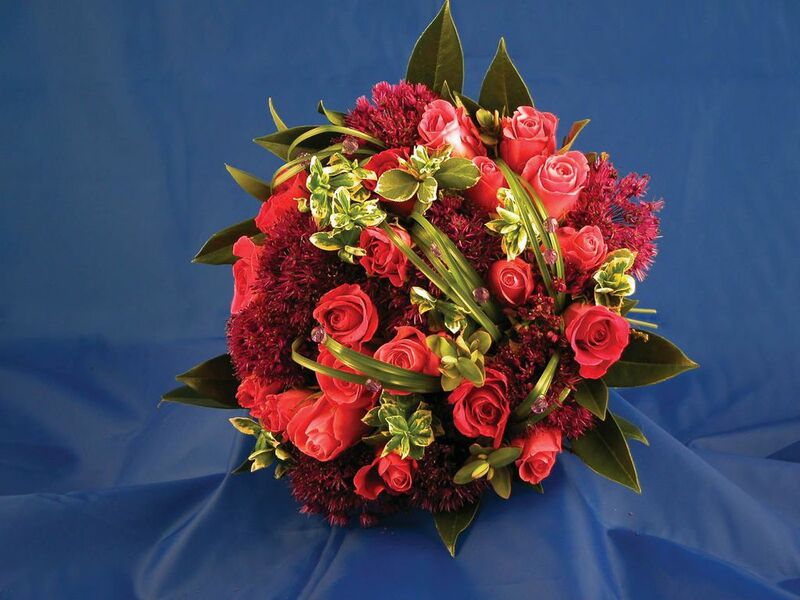 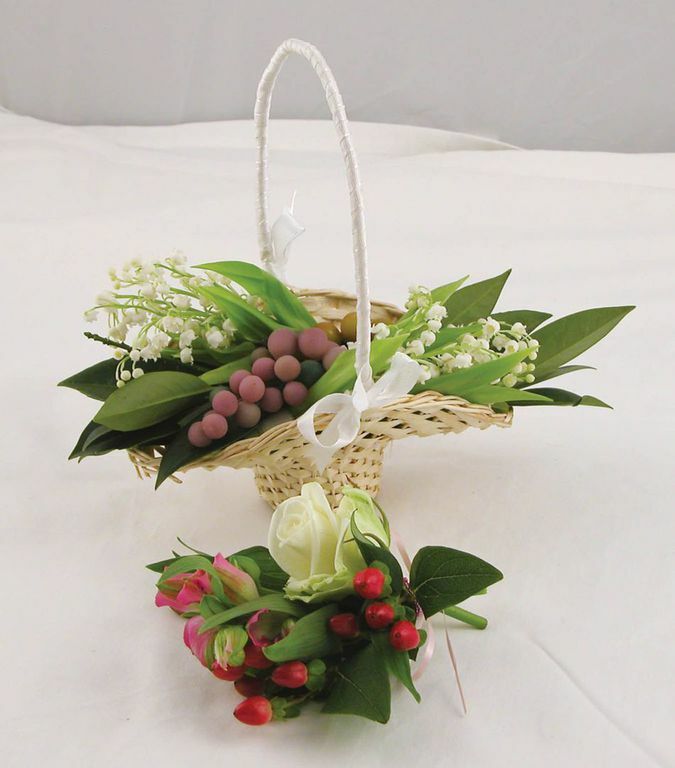 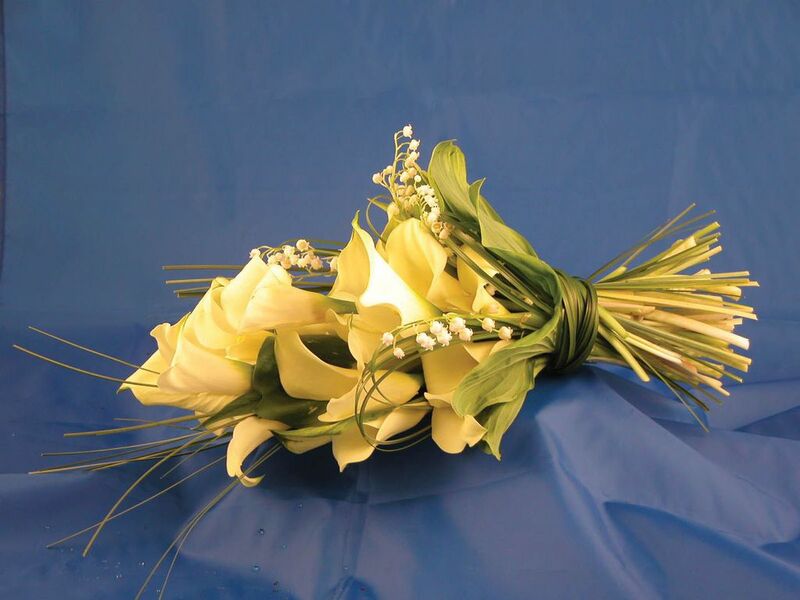 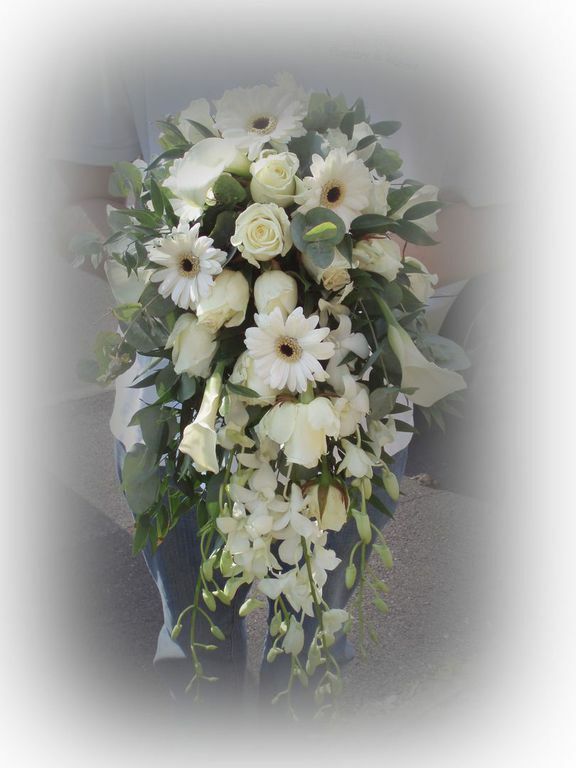 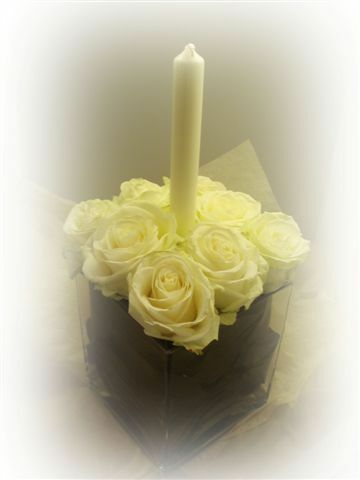 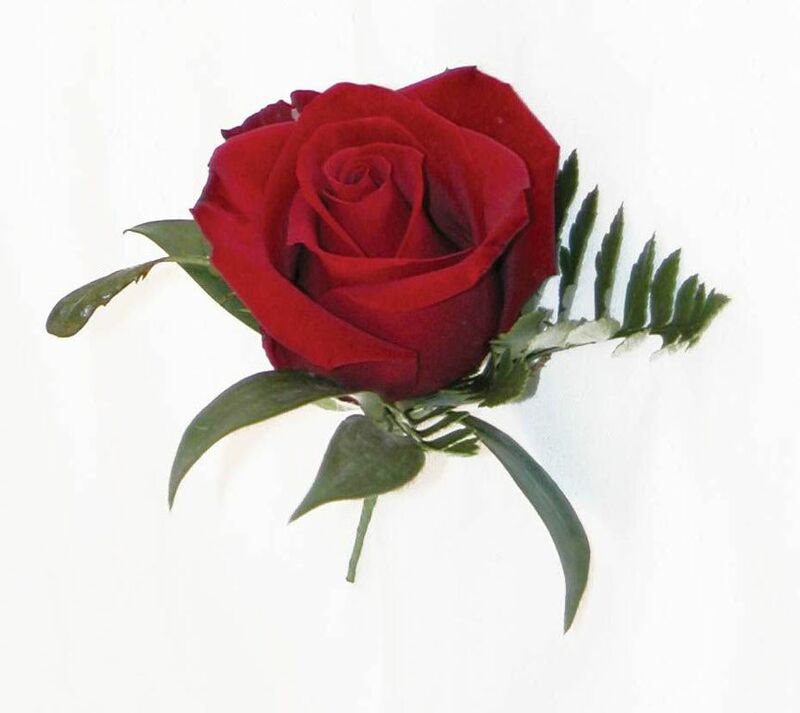 We are able to offer complete floral packages for weddings; ranging from bouquets to pedestals, button holes to corsages, and table arrangements to cake arrangements.